The FBI is probing the murders of Syrian-American journalist and onetime ABC News freelancer Halla Barakat and her mother in Turkey, but Turkish authorities have so far declined U.S. offers to assist in the investigation, ABC News has learned. 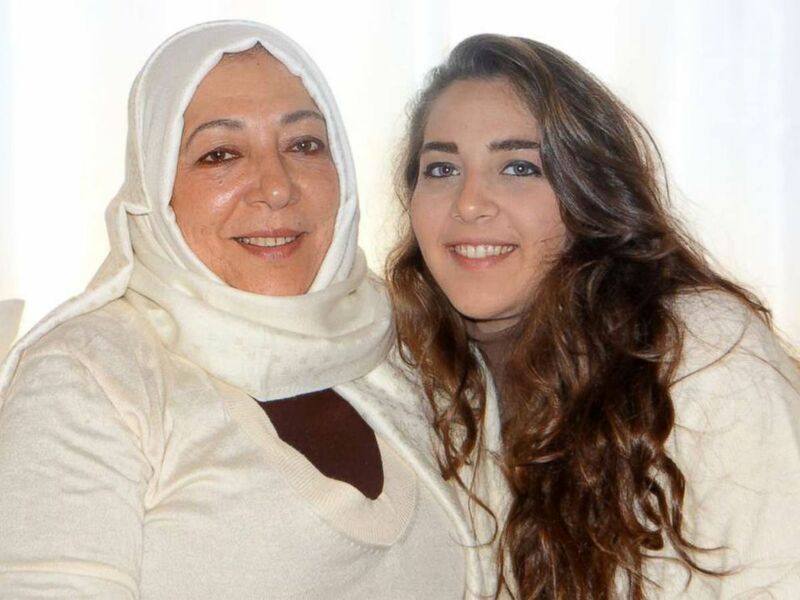 Halla, 23, and her mother Orouba, 60 — both of whom were active in the opposition to Bashar al-Assad’s regime in Syria — were strangled and stabbed to death in the apartment they shared in Istanbul in September. Their bodies were doused with a chemical solution that delayed the decomposition of their remains, police said, an indication that the killer could have been a professional. Halla was born in Raleigh, N.C., and the FBI has legal jurisdiction to investigate the homicide of any American citizen killed overseas. A representative of the Barakat family who had recently met with senior Trump administration officials in Washington, D.C., told ABC News that the FBI’s legal attache in Turkey called the family in the U.S. to inform them that the FBI has opened a case. Without cooperation from local authorities, however, the FBI’s investigative capabilities are limited. Halla Barakat was a reporter for Orient News, a Syrian opposition outlet. In a letter to a Muslim civil rights group that had been calling for the FBI to investigate their deaths, George Piro, the assistant director of the FBI’s international operations division, wrote that while U.S. government “offered FBI analysis and assistance” to the local authorities, the Turkish National Police “respectfully declined the FBI’s assistance,” though they are sharing some information. FBI officials did not immediately respond to requests for comment. Halla was a reporter for the Syrian opposition outlet Orient News who worked on an ABC News investigation into war crimes committed by Iraqi special forces, while Orouba was an active figure in the Syrian Opposition Council, a group of Syrian expatriates that stand against the Assad regime, so their work could have made them targets. 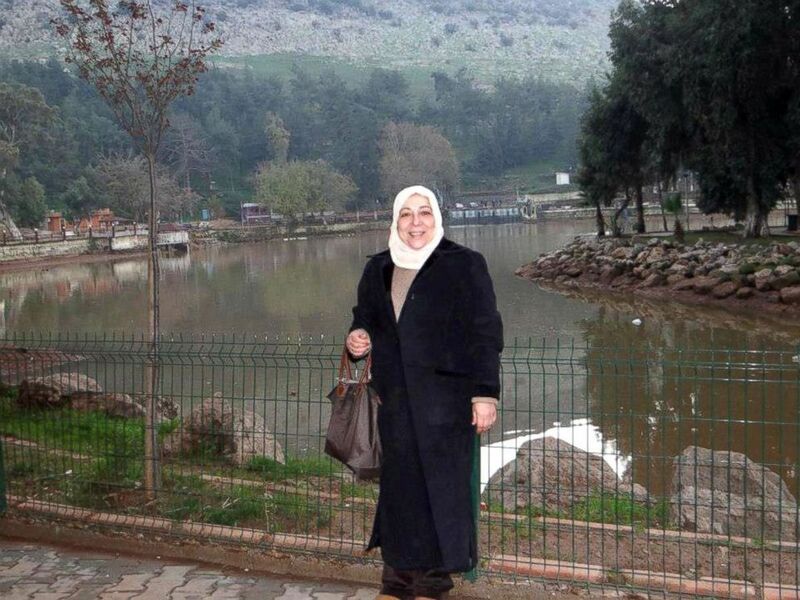 The Committee to Protect Journalists is investigating “whether [Halla’s] death was work-related,” while Orouba told an ABC News reporter shortly before her death that she had been gathering critical evidence implicating the Assad regime in gross human rights violations. 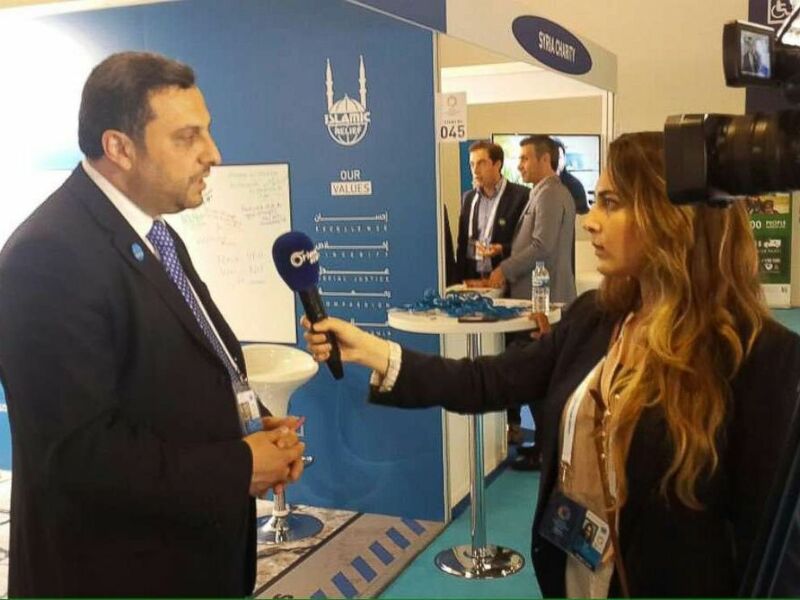 Orouba Barakat was an active member of the Syrian Opposition Council, a group of Syrian expatriates who stand against the regime of Bashar al-Assad in Damascus. Ahmat Barakat, a Syrian cousin and former Free Syrian Army fighter, was quickly arrested by police and is being held as a suspect in the murders. Turkish and U.S. officials told ABC News that he has confessed to the killings, telling prosecutors he killed them because they owed him money. Prosecutors are skeptical of his stated motive, however, according to relatives and law enforcement officials, believing the young man was an operative of the Assad regime who had been ordered to assassinate the women. According to a member of the Barakat family who has spoken to law enforcement officials, police are still searching for the murder weapon as well as a cell phone and documents belonging to Orouba. Halla and Orouba were both close friends of Kayla Mueller, a humanitarian aid worker from Prescott, Ariz., who was abducted by the so-called Islamic State, or ISIS, in Syria in 2013. Both Barakat women had implored U.S. embassy officials in Turkey to do more to find and recover their friend after she went missing, and a few weeks after her abduction, Mueller left Orouba Barakat a voicemail pleading for help. Mueller died in captivity 18 months later. In "The Girl Left Behind,” which aired on ABC's "20/20" last year, the Barakats recounted how they had befriended and worked with Mueller. They had also been working to start a charity in Kayla Mueller's honor that would support Syrian women living in refugee camps in Turkey. Orouba and Halla Barakat were friend of American humanitarian aid worker Kayla Mueller, who was taken hostage by ISIS in 2013 and later died in captivity. The same week as Kayla's death, one of the Barakats' cousins -- whom Orouba was living with when Halla was born -- was shot and killed in Chapel Hill, N.C., along with his young wife and her sister, in what was suspected to be a hate crime against the three Muslim students. Authorities, however, ultimately blamed the killings on a dispute with a neighbor over a parking space. As of September, a trial date had not been set. Sen. Thom Tillis (R-N.C.) called on the U.S. government to remain involved in the investigation, noting that evidence could ultimately lead back to the Assad regime.